Bonfire Night - Stay Safe, Have Fun! 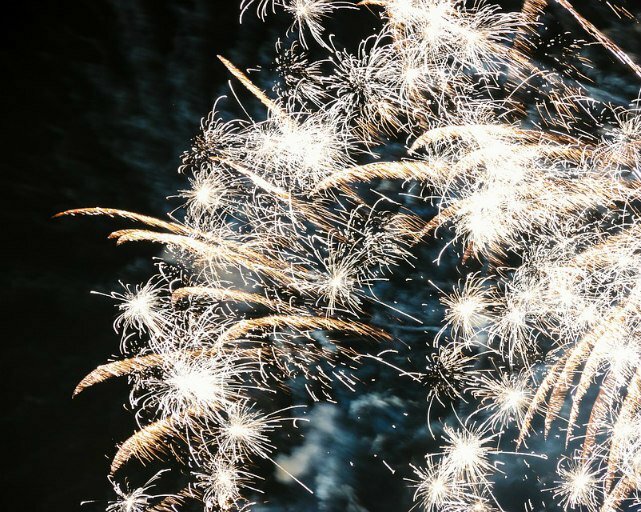 Health and safety around fire is so important if you’re planning to host your own fireworks event, whether it be for Bonfire Night, New Year’s Eve, Diwali, or Chinese New Year. Not only will potentially dozens of people be attending, but there will likely be children present too, whose safety needs extra attention paid to. Fireworks can be extremely volatile if not properly handled and if fire safety is not kept in mind. They may be lovely to look at, but don’t forget: you’re handling explosives! (Many of which can travel up to 150mph.) Likewise, bonfires need to be safely controlled to stop a fire from wreaking havoc in the neighbourhood. You should always follow these 10 simple steps for setting off fireworks. They ensure the safety of both the person lighting the fireworks and those watching the display. 1. Only purchase fireworks from a reputable shop. They should have CE and BS 7114 written on the box to prove they conform to British Standards. 2. Plan your fireworks display. Make preparations in advance, preferably in daylight so you have a better sense of your surroundings. 3. Keep fireworks in a closed box. Take one out at a time, rather than emptying them all onto the floor and setting them up. This means risks are lower if one were to accidentally set off. 4. Read and follow the instructions carefully on each firework. Always make sure the fireworks are suitable for the area you’re setting them off in. 5. Never put fireworks in your pocket. Store them in the box they came in or in a metal box with a lid. 6. Never throw fireworks (including sparklers). It is illegal to do so (you could be fined up to £5000). 7. Angle fireworks well away from spectators and buildings. This way, if the fireworks fall over or don’t set off properly they won’t hit anything or anyone. 8. Light the firework at arm’s length. Do so with a taper, e.g. a safety gas (clicker) lighter. Warn people once fireworks have been lit. 9. Never return to a firework once it has been lit. Even if it doesn’t look like it’s been lit properly or it has fallen over, it could still explode. Don’t risk it – you and others will be safer if you just leave it alone. 10. Stand well back from fireworks, away from the direction it’s facing. Safe spectator distances are usually recommended on the fireworks. Wrap up warm! 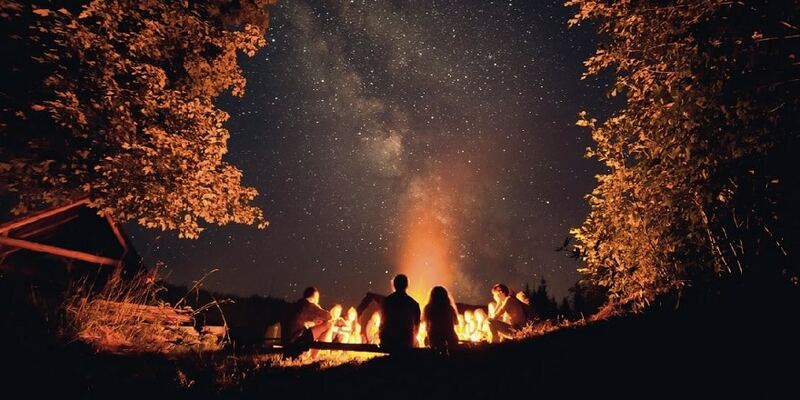 Sussex has the best Bonfires & Firework events from Brighton to Lewes, Hastings to Crawley. There will be plenty of sparks around Sussex this year with some brilliant fireworks. A selection of Sussex's best bonfire night events are listed here.